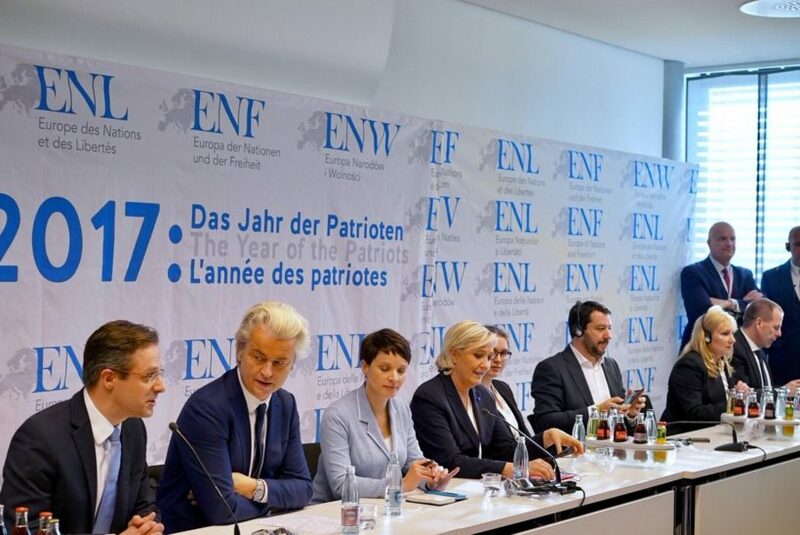 (excerpted from articles by Soeren Kern at Gatestone Institute and Michelle Fitzpatrick for Agence France-Presse) – Inspired by the election of U.S. President Donald Trump, the leaders of Europe’s main anti-establishment parties have held a rally aimed at coordinating a political strategy to mobilize…voters in upcoming elections in Germany, the Netherlands and France. 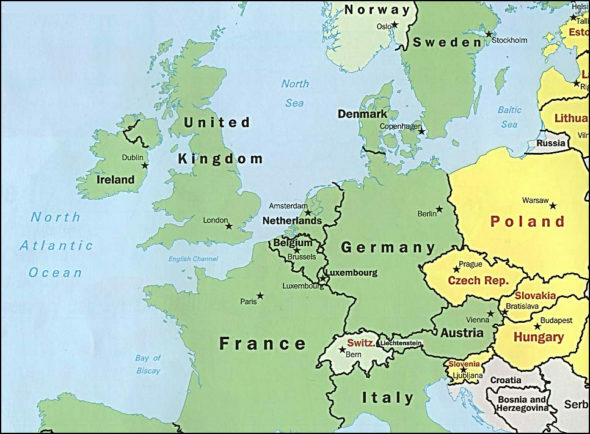 Polls indicate that the…change [in U.S. leadership] is fueling support for [nationalist] parties in Europe. In addition to anger over eroding sovereignty, a growing number of Europeans are rebelling against decades of government-imposed multiculturalism, politically correct speech codes and mass migration from the Muslim world. “The aim is to talk about freedom for Europe and for Europeans. Let us break free from the EU’s straitjacket and from globalization,” Ludovic de Danne, an adviser to Le Pen, told AFP. 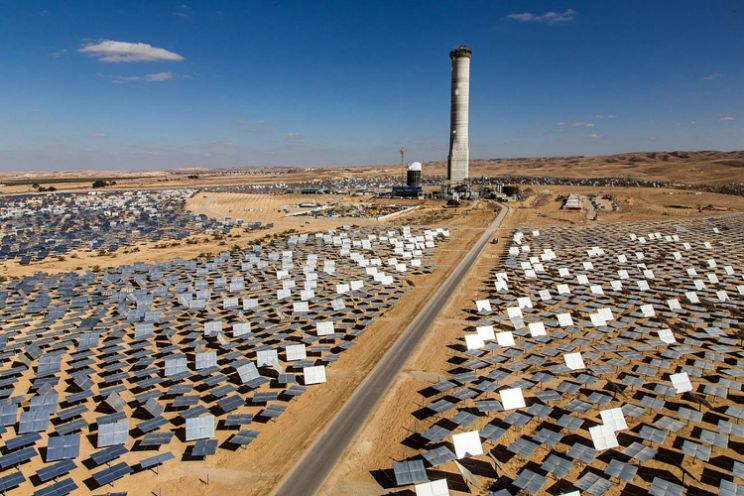 (by Nathan Giannini Yahoo Finance) – Deep in Israel’s Negev Desert construction is well under way on what will soon become the tallest solar tower in the world. Scheduled to be finished later this year at a cost of about $570 million, the Ashalim tower will soar a staggering 820 feet into the sky. The tower is surrounded by more than 50,000 heliostat solar mirrors, covering an area the size of 560 football fields. The mirrors reflect the sun’s rays back onto the giant structure, heating water stored in a boiler at the top of the tower, turning it into steam. The steam then spins a turbine and generates energy. The tower will provide enough energy for 130,000 households, or about 5 percent of the country’s population, according to Israel’s Electricity Authority. Israel has traditionally relied on fossil fuels for energy — renewable sources currently account for just 2.5 percent of the country’s electricity. The Ashalim tower is part of a push to increase that mark to 10 percent by 2020. The tower is not without its critics, who have panned the project as too expensive and complex to be replicated. Planners argue just the opposite. The current tallest solar structure in the world is the Ivanpah plant, located in California’s Mojave Desert. It consists of three towers standing a paltry-by-comparison 459 feet tall. (by Ed Adamczyk, UPI) – The mandate of Denmark’s military forces in Iraq was extended Friday, allowing troops to venture into Syria to combat terrorists. The action was not unexpected. 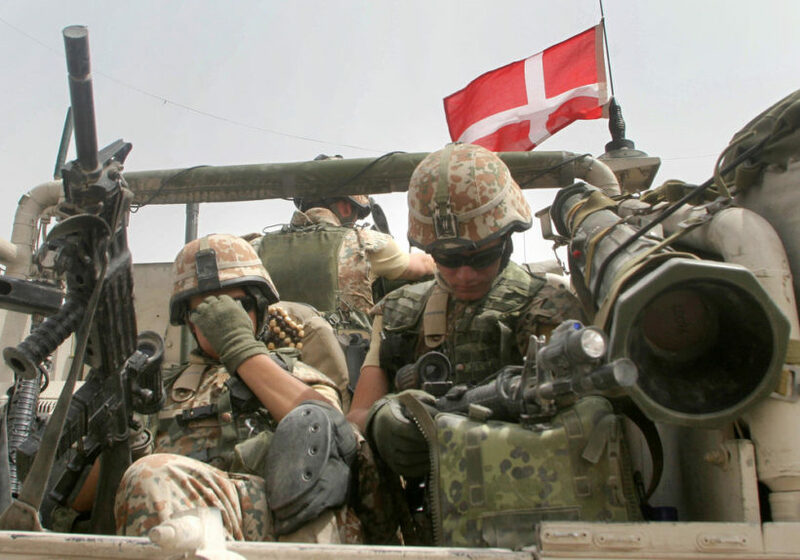 In 2015 Danish Defense Minister Peter Christiansen pledged to accelerate efforts of Denmark’s special forces, working within NATO, against the Islamic State in the Middle East. The decision can also be seen as a response to U.S. President-elect Donald Trump, who has asked all NATO countries to become more engaged in the fight against IS. Denmark joined the international coalition in Iraq in 2014. A majority of Denmark’s parliament supports the plan. The Danish military has thus far restricted itself to construction projects and to training Iraqi forces. In December, Danish troops were given a mandate to return fire if fired upon. The new directives also permit the Danish warship Peter Willemoes to sail alongside U.S. aircraft carriers. For background on the European Union, go to the official website at: europa.eu/index_en.htm. or the wikipedia entry at: en.wikipedia.org/wiki/European_Union.